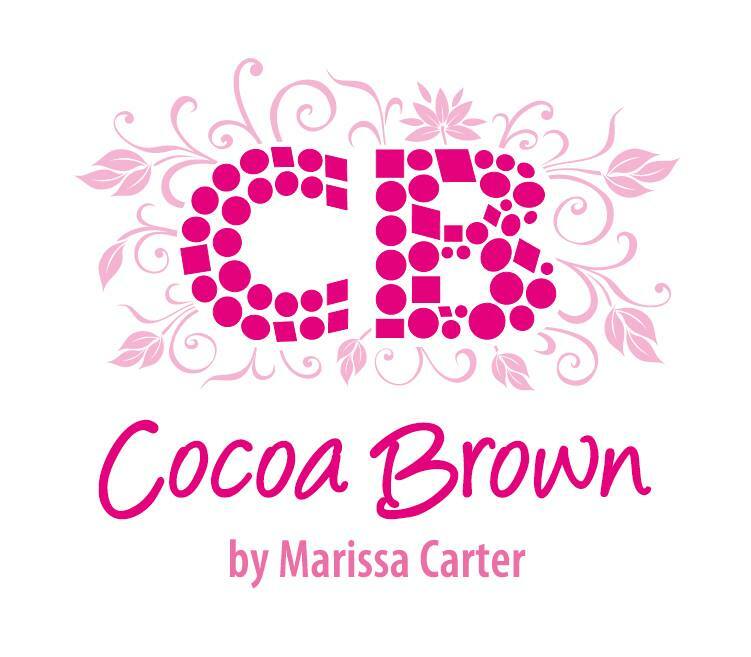 Cocoa Brown Tan Review & Competition! I have pale skin. Really pale skin. Often described as ‘lily white’ pale skin. So because of this, I’ve spent the last ten years using fake tan. I’ve spent more money than I care to remember, trying different brands and techniques. I’ve been through the spray tan phase, the £30-a-bottle-for-a-pea-sized-amount-of-tan-phase…you name it, I’ve tried it. And in all my ten years of tanning, I’ve never found my perfect fake tan system…until I was recommended Cocoa Brown. 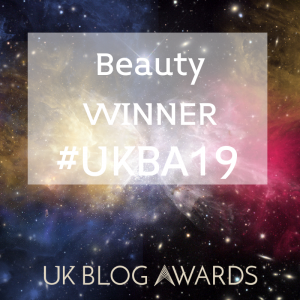 I had my initial scepticism but never one to turn away from a tan brand that I’ve not tried, I decided to give it a ago – and I’m now faithfully using this daily, and have no intentions of using anything else again. Using several Cocoa Brown products I’ve finally – after a decade – found the perfect tanning system. So let me tell you my little secret about how I achieve the best tan results I’ve ever had..
Firstly, it’s imperative that you exfoliate before tanning. If you don’t, those areas prone to tan build up (for me it’s my wrists and elbows) are going to look ten times worse if you’ve not exfoliated. So, the first step is to fully exfoliate using Cocoa Brown Tough Stuff. It’s a 3-in-1 body scrub which has the texture of sand/grit and smells like cucumber – it’s divine! Tough Stuff prepares your skin for the tanning Cocoa Brown products by removing old tan and fully exfoliating your body. So, thoroughly use this as step 1. Apply Cocoa Brown 1 Hour Mousse. This is the true tan product of the range and is a self-tan designed to develop in one hour. Now, I don’t achieve the results I want within only one hour, so my step 2 is to leave this on for three hours during the evening to let the tan fully develop. It does say in the small print on the can that 3 hours is the maximum time it can be used, so just don’t exceed that or you might be facing life for the next few days resembling a dorito! After allowing the 1 Hour Tan to develop for three hours (confusing huh?!) then wash it off, and apply Cocoa Brown Night And Day Tan. This is also a 2-in-1 product, as when you apply it, it acts as an instant tan, and then when washed off it’s a gradual tanner too. So, as part of my perfect tan system, apply this after your three hours using the previous product and go to bed in it, leaving it on for 8-10 hours. In the morning, wash it off and then apply another layer to wear underneath your clothes. As this is an instant tan, it’s not sticky, it doesn’t smell – AT ALL – and so, it’s very easy for wearing during your day-to-day routine. Once you’ve had your second application of the Night & Day tan on for another 8-10 hours, wash it off and…voila! You’re done! The colour is natural, bronze and sun kissed (as shown in the photo above). It’s not harsh and fake looking, it’s more of the holiday sunbathing look as oppose to the fake orange tans you can sometimes see. From this point, you’ve achieved your perfect tan colour and every other day just apply another layer of Night and Day tan. On the the third day I recommend you exfoliate with Tough Stuff, and again on the seventh day. 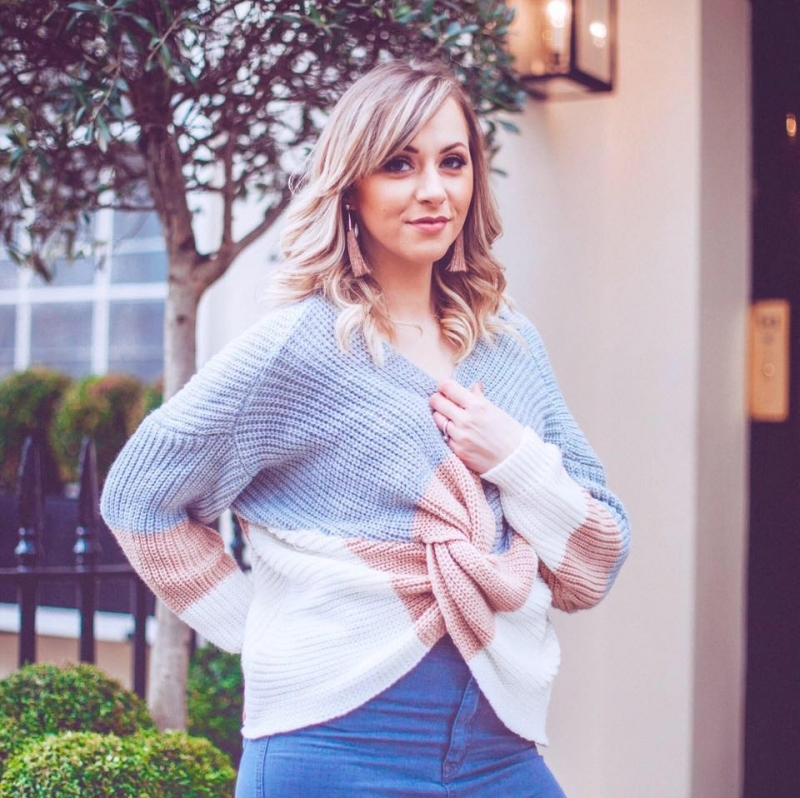 However the seventh day should be viewed as your new starting point – this is when it’s time to remove all the tan, and start the process again. It achieves the best results this way. As with all fake tan products, application is key to achieving the results you want. Both of these tan products are in mousse form so it’s really easy to apply. I recommend you use a Cocoa Brown Tanning Mitt for this, at approximately £3.99 they’re a bargain and I can’t fault mine. It helps me to apply the tan easily and quickly and it’s machine washable too, meaning that the mitt doesn’t get dried out with tan product and need replacing frequently. Application method is simple – apply in circular motions, starting from the chest working backwards to your shoulders and back, then your face, then arms and hands and working downwards. A tip I always recommend is to apply an extra layer of tan to the face at the end of your application stage. This is because wearing and removing make-up daily will wear the tan down quicker on your face than anywhere else, so to avoid your face looking pale and your body looking like a sun-kissed goddess, just apply a little more to your face. If you follow this simple system using the products I’ve recommend in this method, you’ll achieve amazing results too. This brand is cost effective and still manages to provide results better than brands charging over triple the price. PLUS Cocoa Brown Instant Tan Bronzing Gel in Matte – which is another Cocoa Brown product which is being raved about, but I have yet to try! To win all these goodies and open a very pink and girlie package full of tanning goodness, just enter below! Drunk Elephant Skincare: Save or Splurge?